6 cards and envelopes supplied (all one design). 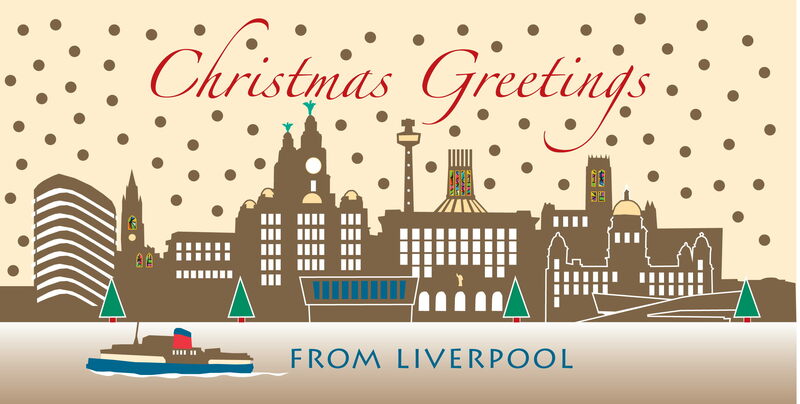 Featuring a fabulous illustration of Liverpool’s historic waterfront with gorgeous golden buildings and stained glass windows. Size of Closed Card: 99mm deep x 210mm wide.